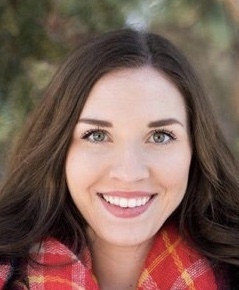 Ashli Smoot, MA, LPCC, NCC, has earned a master’s degree in Clinical Mental Health Counseling, is a Board-Certified National Certified Counselor and is a Licensed Professional Counselor Candidate in the State of Colorado. She is passionate about helping men and women overcome anxiety, stress and depression as well as other areas listed below. Ashli also enjoys guiding couples to overcome conflict and distance and create a strong connection. Her compassion and welcoming presence helps clients feel heard, valued and cared for. Contact info@relationshipinstitute.org or call (303) 792-5686 to set up an appointment today!